 We are situated in the 47,Broad Street Mall Reading we open 7 days a week, Slik Beauty Salon is a warm, friendly place to have all you’re beauty needs taken care of by a staff of talented professionals.  Slik Beauty Salon is a perfect place for Pampering ,Refresh and revitalize yourself with many services and we pride ourselves in being able to provide our customers with up to date information in the beauty industry. We carry the finest beauty products and offer the largest selection of beauty services in the area. When you want to look your very best, trust us to take care of all your beauty needs.